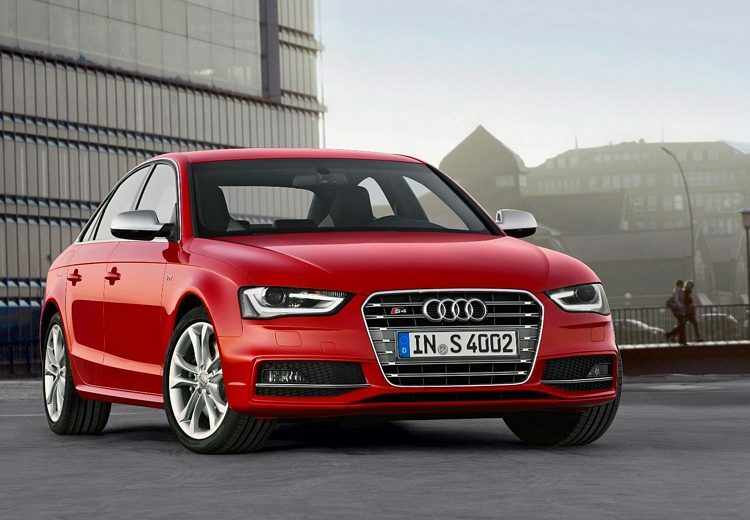 Additional Info: Originally the S4 name was used for the sporty version of the Audi 100 (which then became the Audi A6). 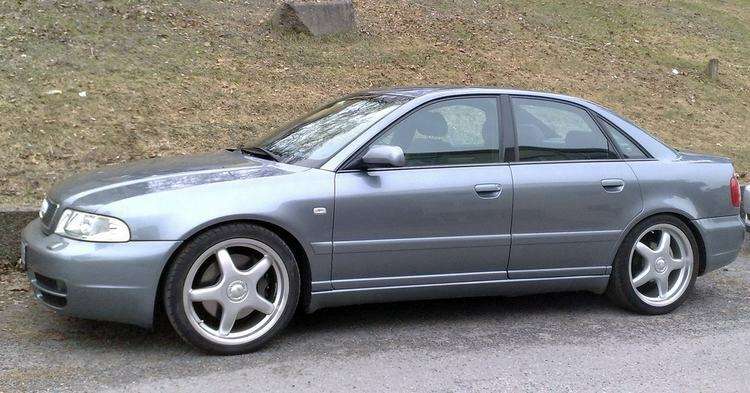 Additional Info: An optional 276bhp 4.2 litre V8 was also available to the European market. 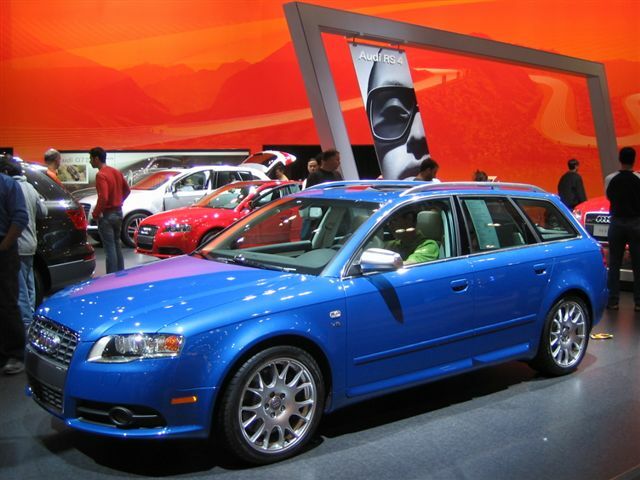 Estates (Avant) are avaialble throught the range and the S4 production years. Has ABS, EDB, EDL and ESP was added later. 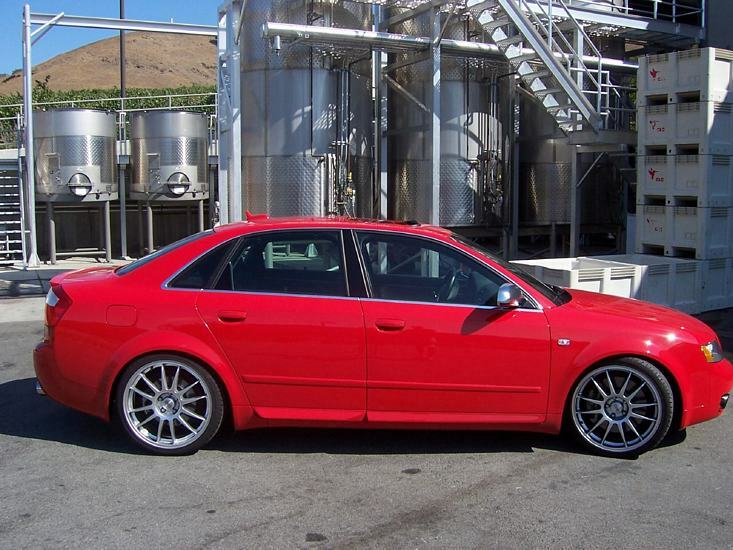 Other A4’s worth a mention are the 180bhp 1.8T Quattro, 0-60 in 7.4 and a 193 2.8 0-60 in just over 7 secs for the manual. 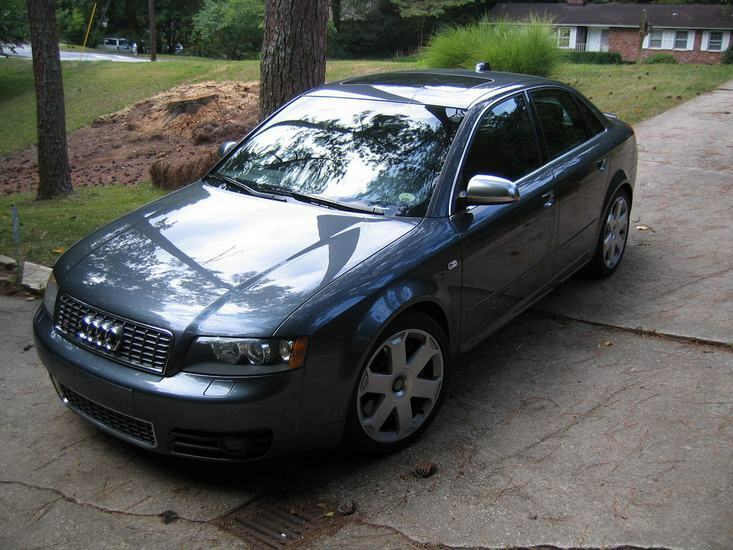 A 2004 S4 Cabriolet is also now available, 0-60 in 5.9. 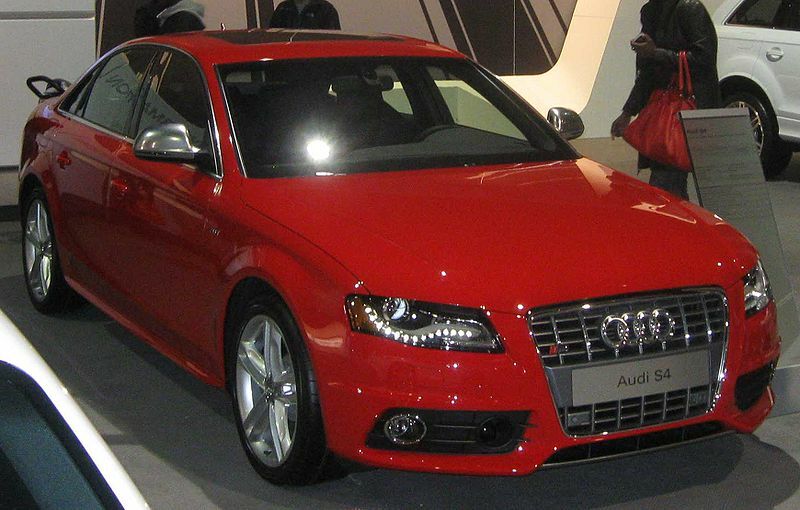 Has ABS, EBD, EBA, EDL, ASR and a 6 speed tiptronic is also available. 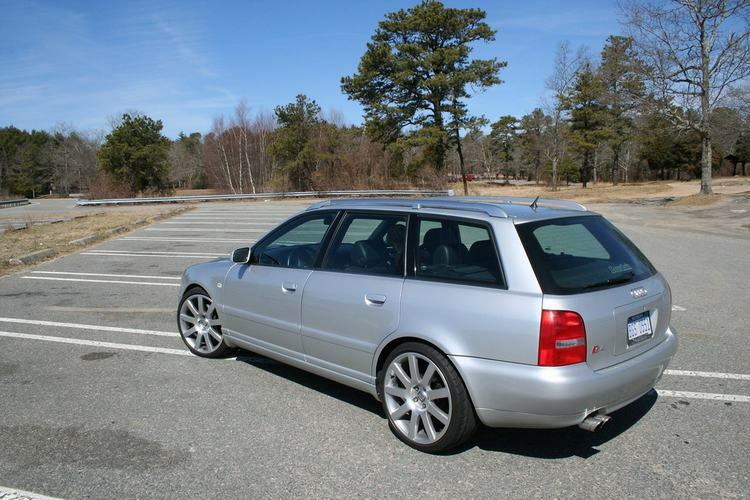 In 2005 the B7 platform was released, with revised suspension, ESP and a few other changes. 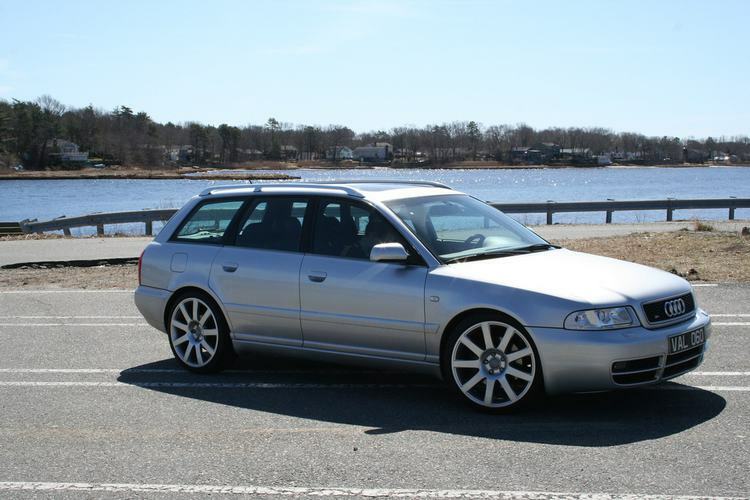 Also in 2005 a limited number of 25th anniversary S4 25 Quattro’s were produced for the US market, that featured some nice styling additions. 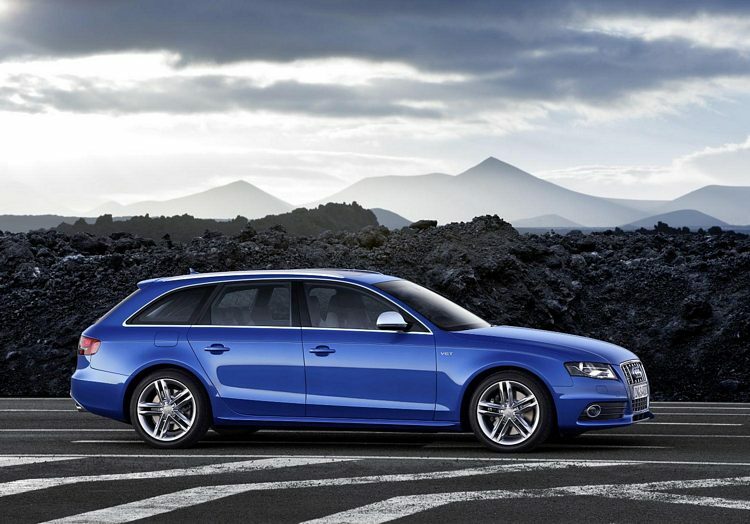 Other A4’s worth a mention are the 187bhp 1.8T Quattro, 0-60 in 7.6 and a 216bhp 3.0 Quattro 0-60 in 6.7. 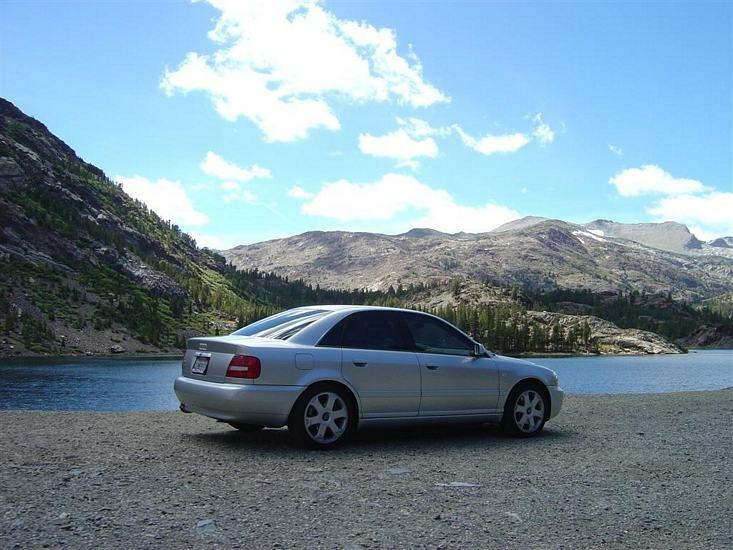 In 2005 there was a facelift and non S4’s worth mentioning were the 197bhp 2.0 TFSI 0-60 in around 7 secs, a 216bhp 2.0 TFSI 0-60 in around 6.7 secs, a 252bhp 3.2 FSI, 0-60 in 6.2 secs and a 177 2.7 TDI, 0-60 in 8 secs, and 3.0 TDI’s with 201bhp, 0-60 in 7 and 229bhp, 0-60 in 6.6 secs. 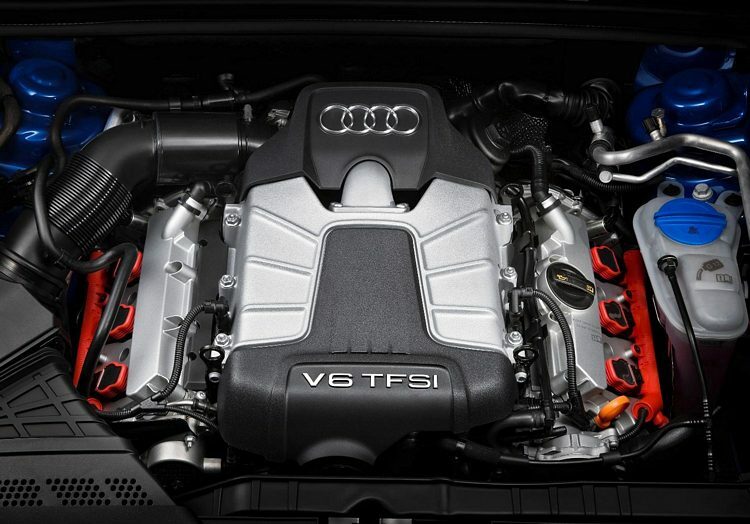 Additional Info: Worth mentioning the increase in mpg with the smaller engine and change to a supercharger, also now using Audi’s FSI (Fuel Stratified Injection) system. 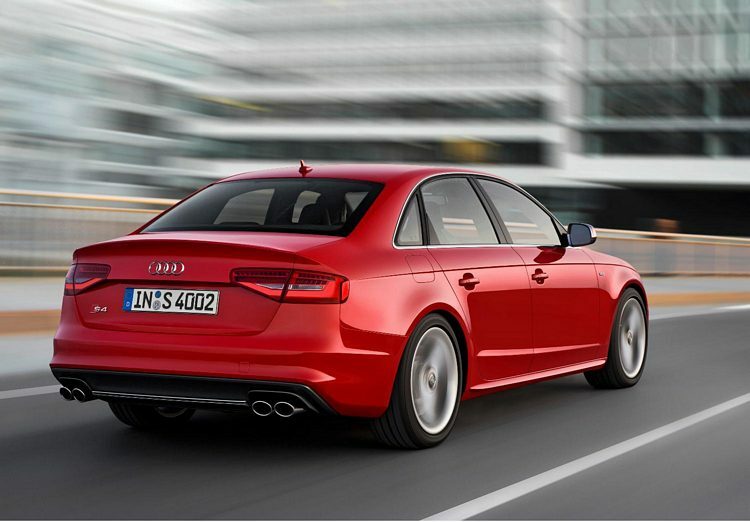 Has ABS, EDB, ESP, ASR and more and also an optional 7 speed S tronic dual clutch transmission (paddle shift). Again worth a mention is the 208bhp 2.0 TFSI, 0-60 in 6.4, 261bhp 3.2 FSI in 6.3 secs, turbo diesels with a 187bhp 2.7 TDI, 0-60 in 7.5 and a 236bhp 3.0 TDI with 0-60 in 5.9 secs. Additional Info: First shown at the 2015 Frankfurt Motor Show (see last 5 images below). 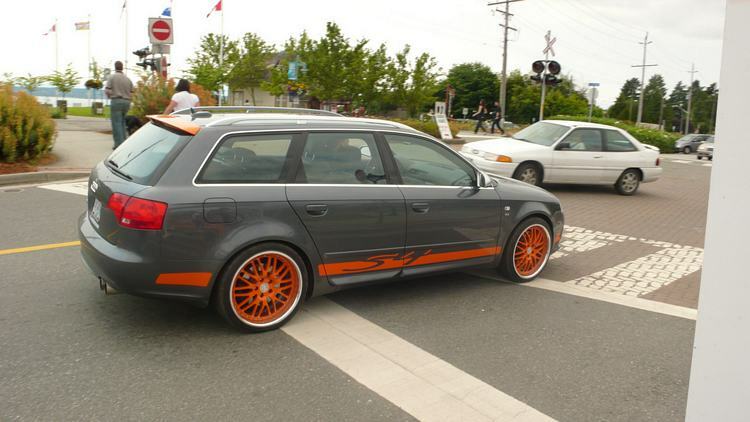 It features a new turbocharged V6 engine and 8 speed automatic transmission, ESP, LED lights, 18″ alloys with 19″ option, multi-piston calipers and quad tail pipes.